It is that time of the year again when school is back in session for students in Everett and Snohomish County. Here at Everett Spine and Rehab, this means it is also time to bring your child in for a sports physical. Whether your child will be playing school sports, such as basketball or cheerleading, we can assist you. We offer certified physical exams for student sports that are accepted by coaches and educational providers. We also provide sports injury treatment and rehabilitation in the instance that your child is hurt or experiences muscle strain while playing sports. Learn more about what we can do as your chiropractor in Everett. What is a Sports Physical Used for? You are often required to get a sports physical for your child before they are allowed to play sports. This is to protect their physical health and wellness and to ensure they are able to compete in certain physical activities, such as running or jumping. Consider a sports physical a clean bill of health for your child as they begin playing competitive sports at school. You should bring your child in to see our chiropractor at least six to eight weeks before they begin playing sports. This allows for any necessary treatments or follow-up exams that might be needed before they can participate. What Does a Chiropractic Doctor Offer for a Sports Physical? When you bring your child to our chiropractor in Everett we complete a thorough physical exam. However, this is a different type of physical compared to adult physical exams. 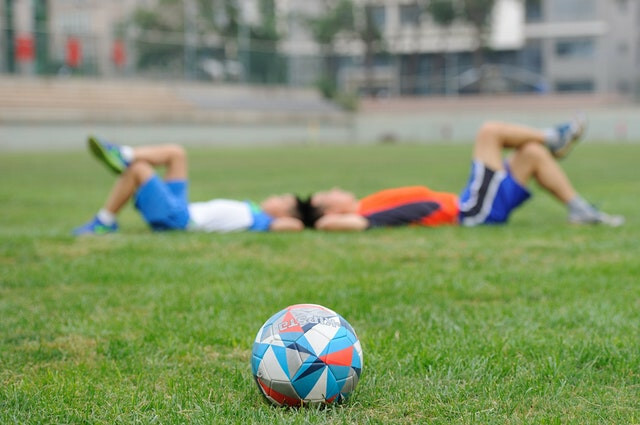 For a student sports physical this includes checking for any signs of injury or illness that could be an issue when the student starts to participate in sports activities. This also includes a health history review along with additional tests as needed to make sure the child is ready for sports. Can Chiropractic Care Help My Child Prevent Sports Injuries? Yes, we can offer chiropractic treatments that will help protect against sports injuries. For example, muscle strain and herniated discs are common injuries in competitive sports. We can provide chiropractic adjustments to ensure your child’s musculoskeletal system is in proper alignment. This will help them avoid muscle, skeletal, and joint problems. If your child does endure a sports injury we can provide physical therapy and rehabilitation as an all-natural surgery-free solution to treatment. We also perform massage therapy treatments as a way to relax muscle stiffness commonly associated with children who are new to a sport. Our chiropractor in Everett, WA is Dr. Gurmit Gill, who has been providing chiropractic treatments for more than 15 years. He specializes in sports injuries and is highly effective in performing sports physicals for students. 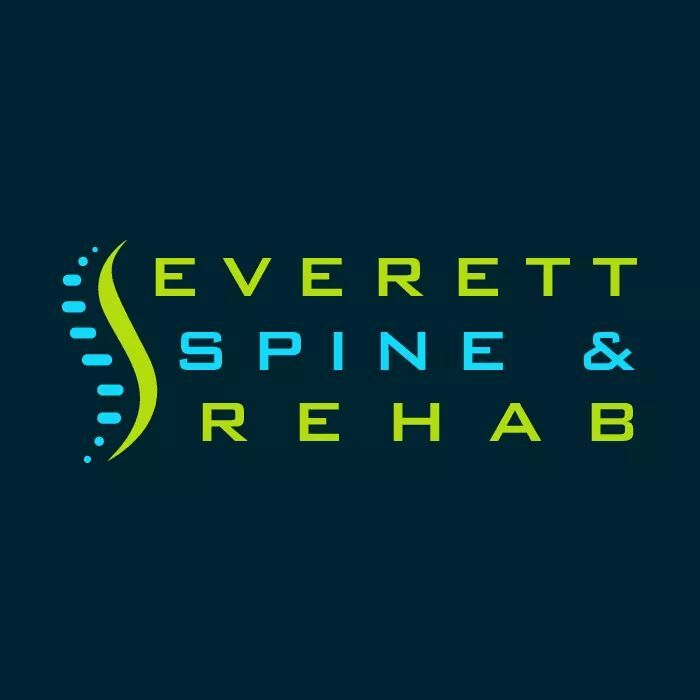 To schedule a sports physical at Everett Spine and Rehab contact us at 425-310-4014. We are currently offering free consultations for patients if you are interested in also getting a chiropractic adjustment as part of preventative care for your child.